According to Us Weekly, the teenager is giving her famous parents the cold shoulder. 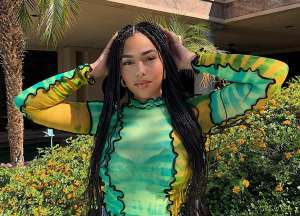 The news site claims Jade is living in Malibu with her boyfriend Jackson Guthy, to escape all of the backlash and drama surrounding the bribery scheme. This is how I picture the conversation between Olivia Jade and Lori Loughlin going down! “Olivia has been staying with her boyfriend in Malibu. She’s not talking to her parents right now. Olivia hasn’t been out with friends. She is completely in hiding right now. 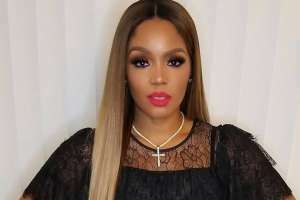 Olivia is posting private Stories on her Instagram, using the only-close-friends option, to share her days on social media with her close circle,” a source close to the beauty influencer revealed to the magazine. Another source told Us Weekly that Loughlin and Giannulli’s youngest daughter feels like a victim in the whole scandal. After all none of the bribery scheme was her idea, and she reportedly wanted nothing to do with it. “She is still very upset at her parents. A lot of Olivia’s friends have been telling her not to be mad at her parents since they were just trying to do the best they could for her, but she doesn’t listen. Olivia feels she is the victim,” the source further said to Us Weekly. Since news of her parent’s participation in Operation Varsity Blues, Jade has faced some severe backlash. Several of her partnerships, including Sephora, dropped the young woman. Her business that was her burgeoning career, is now basically nonexistent. Jade deduced to drop out of USC, which was part of her plan to weather the storm in private. Lori Loughlin and Mossimo Giannulli are due back in court on Wednesday, April 3rd in Boston. 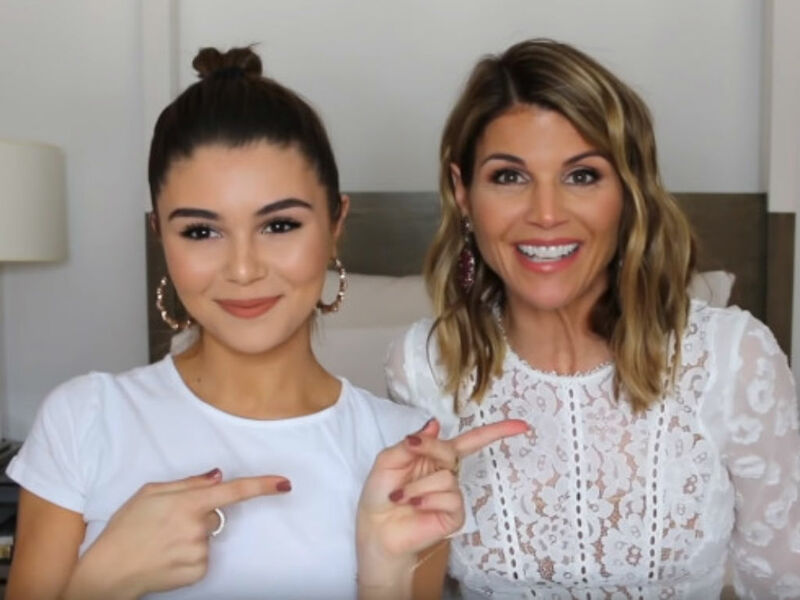 Olivia Jade has not confirmed whether or not she will attend court with her parents as a show of support or if she will continue to shut them out. Since she is reportedly not talking to them, it would be shocking if she made the trip to Boston. 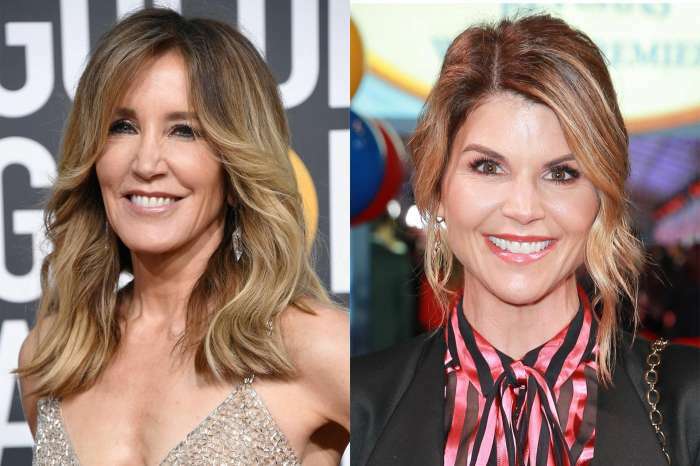 Neither Loughlin nor Giannulli have commented on the college admissions scandal. 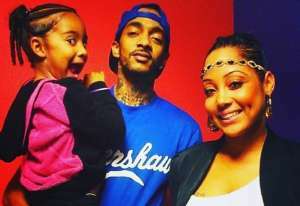 Both of their daughters have also remained quiet. Isabella and Olivia have made all of their social media accounts private, while Loughlin deleted all of hers. Do you think Jade has a right to be shutting out her parents?